Love your home? You can preserve all the good things your home has to offer and expand your home's potential by planning a new addition. Or simply redesign your existing space to serve a new function. You'll make improvements that can positively impact its future value and provide room for your growing needs. At Planco, we'll help you take the first steps toward redesigning your home. We take the time to understand your goals, then work with you to draw up plans that meet your needs, stay within your budget and reflect your desires. 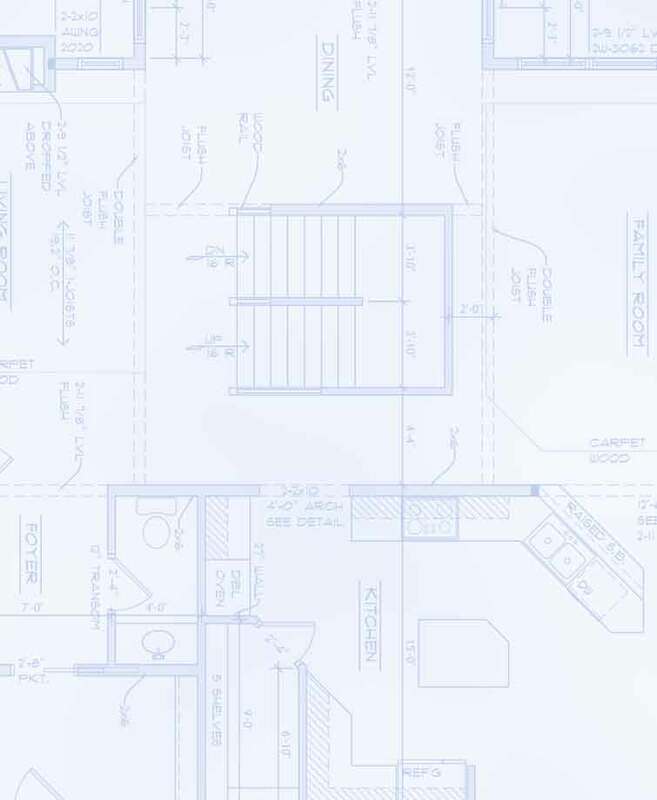 Planning is an important step; when your plans are clear and contain the necessary information, they can help the entire remodeling process run more smoothly. To begin the planning process, first think about the home you want to live in. The more specific you are, the more closely we can match your ideals, but we will also help you determine any ideas and offer options and suggestions. For the initial meeting, you should be prepared to discuss square footage requirements and your estimated budget for the project. Ready to take a step in creating your new space? Call us at 651-452-0724 or 1-877-599-0760 to set up your first appointment. The initial meeting will probably take place at the location of your remodeling project. Office hours are Monday thru Friday from 8:00 am to 5:00 pm. Evening and weekend appointments can be arranged by request. At your first meeting, we'll discuss your goals for the project, gather information, measure and analyize tie-in to your existing structure, we will present some possible concepts to you. To help this process, we welcome any pictures or sketches of ideas you would like to incorporate. At this stage, we will also determine plan costs, establish a timeline for preliminary plans, and collect a retainer. Due to the variety and complexity of remodeling, the cost of the plan is given at the first meeting. Concept Plan: General sketch of overall dimensions, windows and doors are show but size is not necessarily determined. At times a Concept Plan may not be necessary. Preliminary Plan: The preliminary will include Floor Plans with overall dimensions, window numbers, door sizes and and the square footage of the house. The appropriate Elevations will also be drawn. This is, for most builders, enough information to provide you an estimated total cost of the project. Revisions: After you have received an initial building estimate, you may want to add to your plan or scale back. We will make revisions based on the Prelimnary Plan for your review. Final Plan: On the final set of plans all revisions will have been made and all structural information will be included. Once the plan has been finalized, it can be submitted to the city building inspector to obtain a building permit and work can begin on your new home! © Copyright 2003 Planco, Inc.